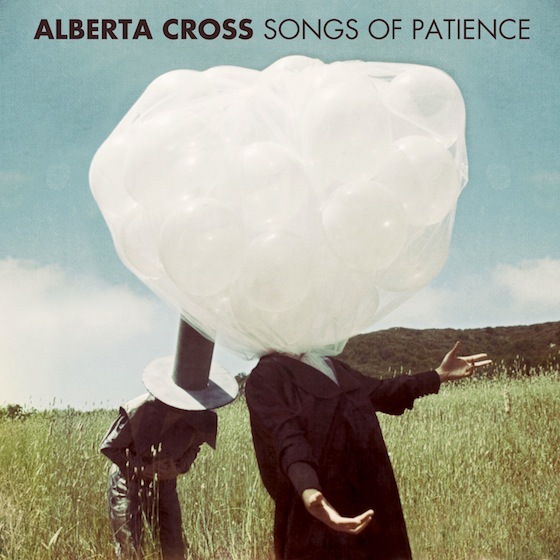 Swedish/British rock outfit Alberta Cross drops their first full-length album in three years on Tuesday, July 17. Aside from 2009’s Broken Side of Time, the now New York-based band has released three other mini albums and EPs. Songs of Patience is a testament to the band’s matured sound and is filled with songs that seem to demand to be heard in a massive space. Whether the songs feature sprawling acoustic melodies (“Magnolia,” “Bonfires”) or gritty infectious beats (“Money for the Weekend,” “Crate of Gold”), the music is a confident step forward that should reaffirm their past success. The heavy and angsty “Lay Down” is a standout on the album — it highlights frontman Petter Ericson Stakee’s multifaceted voice and sounds most reminiscent of the band’s energy-charged live show. After touring throughout the U/S., Great Britain, and Europe, including stops at such music fests as Lollapalooza, Bonnaroo, and Coachella, Alberta Cross retreated to a deserted house near Woodstock, N.Y., where — according to ATO Records’ website — the band sought inspiration from their eerie surroundings to cook up their ideas for Songs of Patience.